Where Will You Take Big Ed's Beef Jerky? 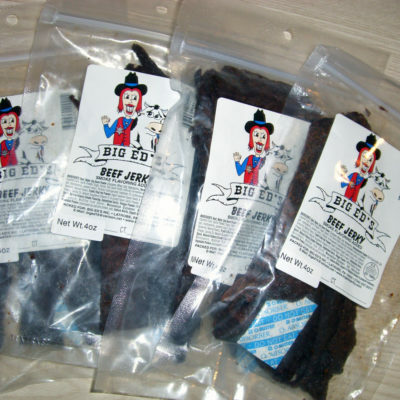 Big Ed’s Jerky is made from the best USA raised beef. Our jerky is made from the whole muscle using the leanest eye o round and bottom round cuts. 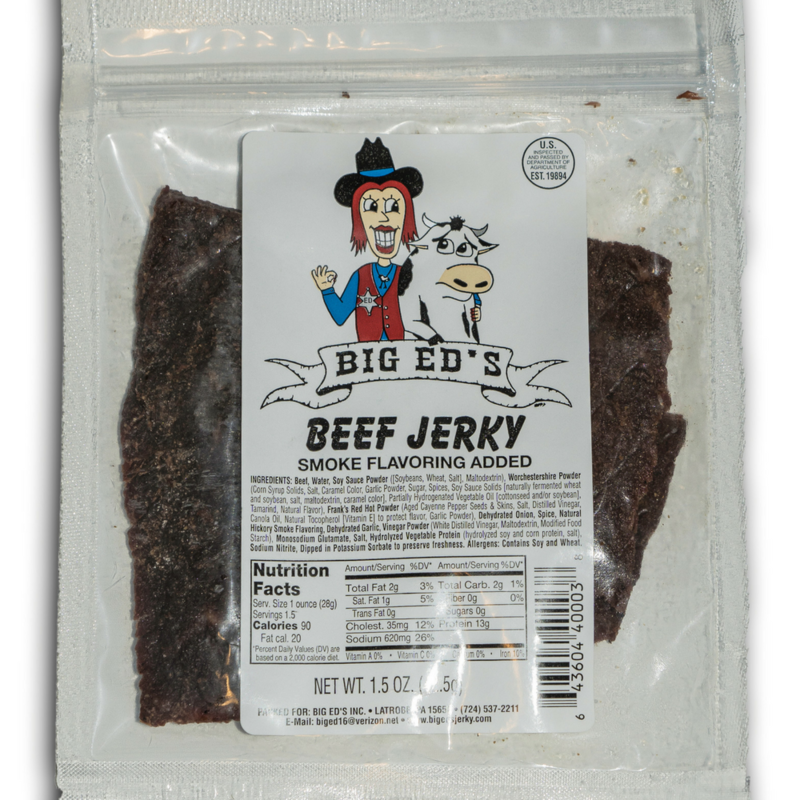 We use a blend of spices that gives Big Ed’s Jerky a mouth watering taste that is slightly spicy. 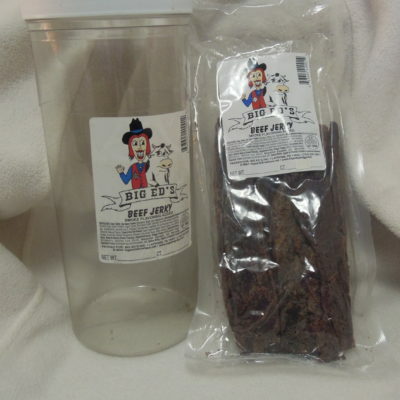 Best of all Big Ed’s Jerky is easy to chew. We take pride in producing a softer texture, not too spicy product that can be enjoyed by everyone.